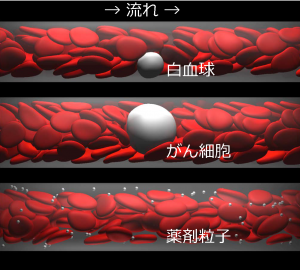 Takeishi N, Imai Y, Ishida S, Omori T, Kamm RD, Ishikawa T. Cell adhesion during bullet motion in capillaries. Am J Physiol Heart Circ Physiol. 2016 Aug 1;311(2):H395-403. doi: 10.1152/ajpheart.00241.2016. 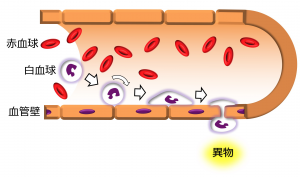 Takeishi N, Imai Y, Yamaguchi T, Ishikawa T. Flow of a circulating tumor cell and red blood cells in microvessels. Phys Rev E Stat Nonlin Soft Matter Phys. 2015 Dec;92(6):063011. doi: 10.1103/PhysRevE.92.063011. 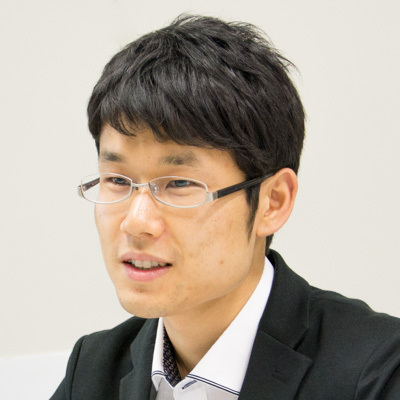 Takeishi N, Imai Y, Nakaaki K, Yamaguchi T, Ishikawa T. Leukocyte margination at arteriole shear rate. Physiological Reports. 2014;2(6):e12037. doi:10.14814/phy2.12037.